We all know the problem. Too many Michigan roads look like a bombed out war zone. Trying to navigate your vehicle around record-size potholes and crumbling infrastructure is an obstacle course! In her recent budget, Michigan Governor Gretchen Whitmer has proposed a 45-cent hike in the state gas tax to fix the roads. But is that really the best solution and the best use of our hard earned tax dollars? 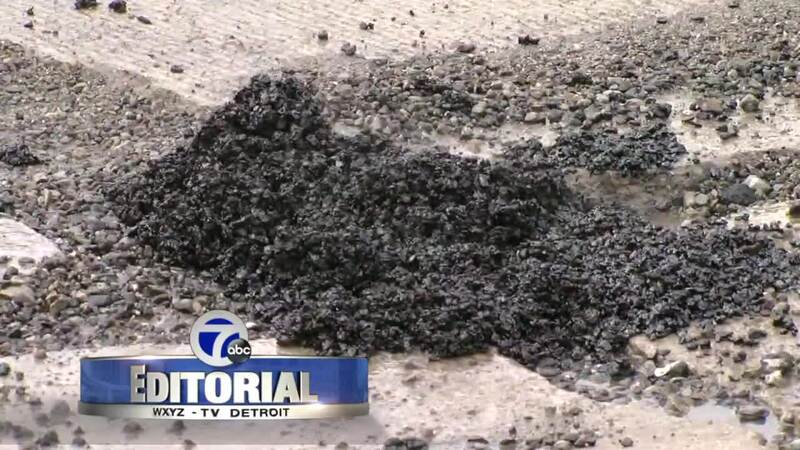 WXYZ DETROIT — We all know the problem. Too many Michigan roads look like a bombed out war zone. Trying to navigate your vehicle around record-size potholes and crumbling infrastructure is an obstacle course! In her recent budget, Michigan Governor Gretchen Whitmer has proposed a 45-cent hike in the state gas tax to fix the roads. But is that really the best solution and the best use of our hard earned tax dollars? 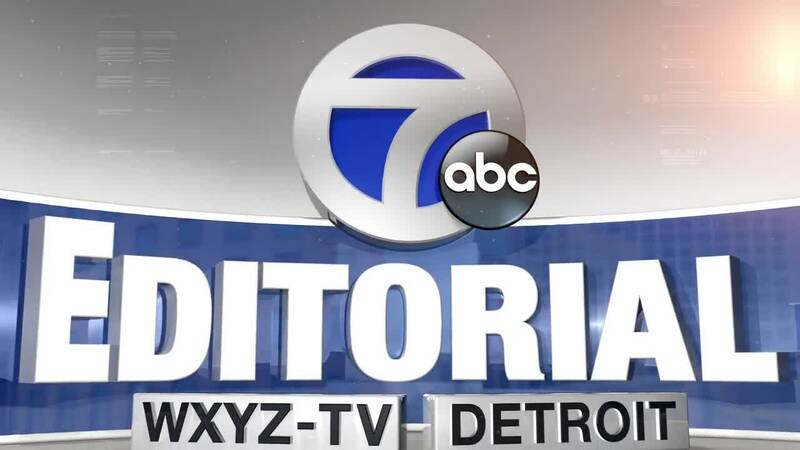 Also, all day long on 7 Action News, Investigative Reporter Heather Catallo will be doing stories with Governor Whitmer. She’ll be taking an in-depth look at the Governor’s proposal and asking Michigan’s chief executive the questions everyone wants to know. What options are on the table to pay for the road fixes? Where will the money really go? What’s the plan for the never-ending construction that is inconveniencing all drivers? And are we using quality workmanship and materials that are on par with states that have smoother and longer-lasting roads? This is your chance to make your voice heard to our local and state leaders. Ask questions and listen carefully to their answers. Together, we can take action and find non-partisan solutions to one of Michigan’s most pressing problems; Getting Around Metro Detroit in a timely fashion without damaging your car, truck or bus.